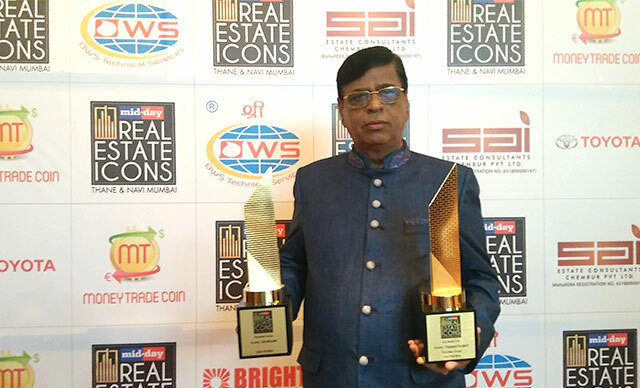 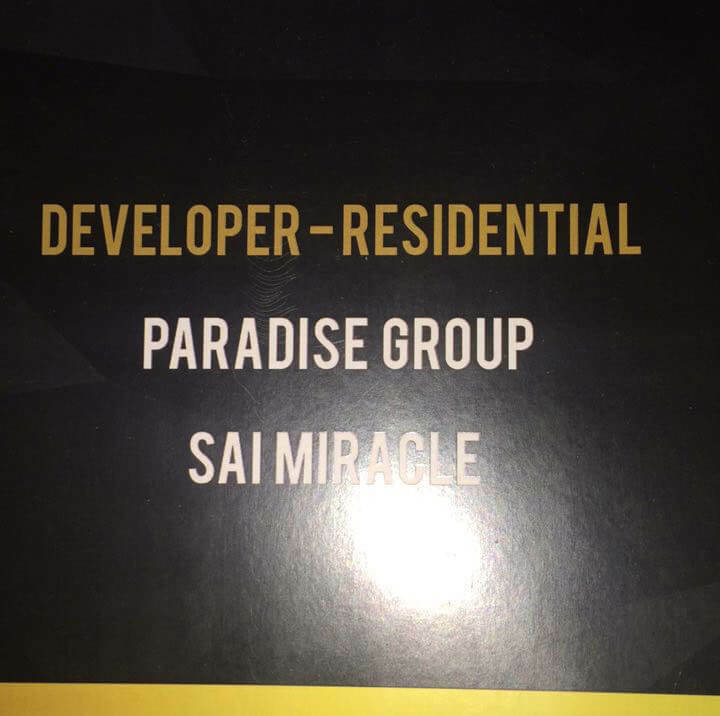 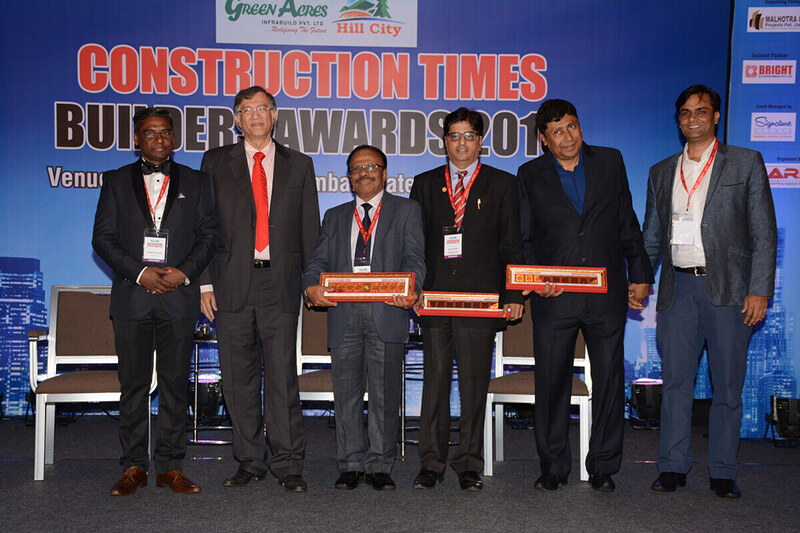 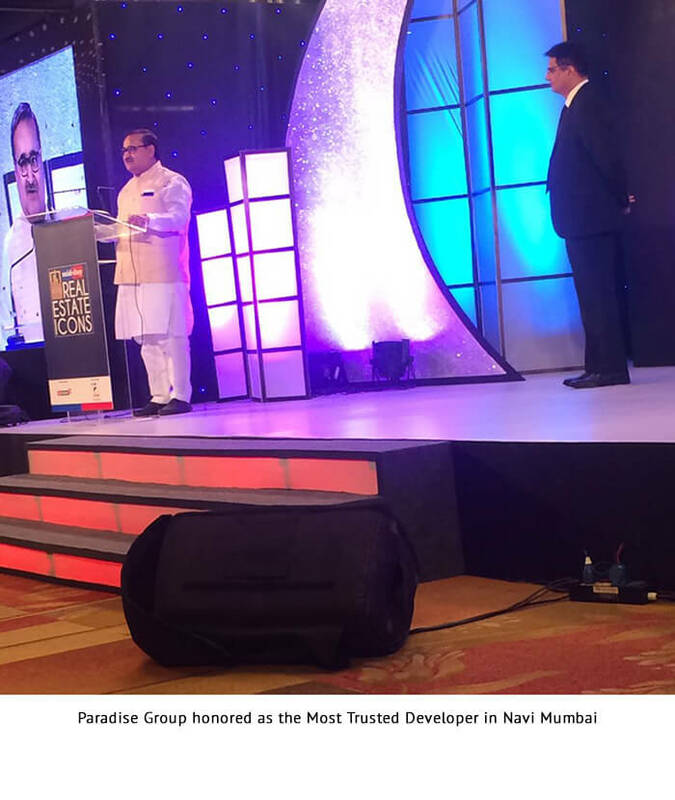 Paradise Group's SAI WORLD EMPIRE at Kharghar has been awarded as "The Iconic Thematic Project Residential - Navi Mumbai""
Paradise Group Awarded as “ICONIC DEVELOPER” of Navi Mumbai and “SAI WORLD CITY” for being the “ICONIC THEMED TOWNSHIP” of Navi Mumbai. 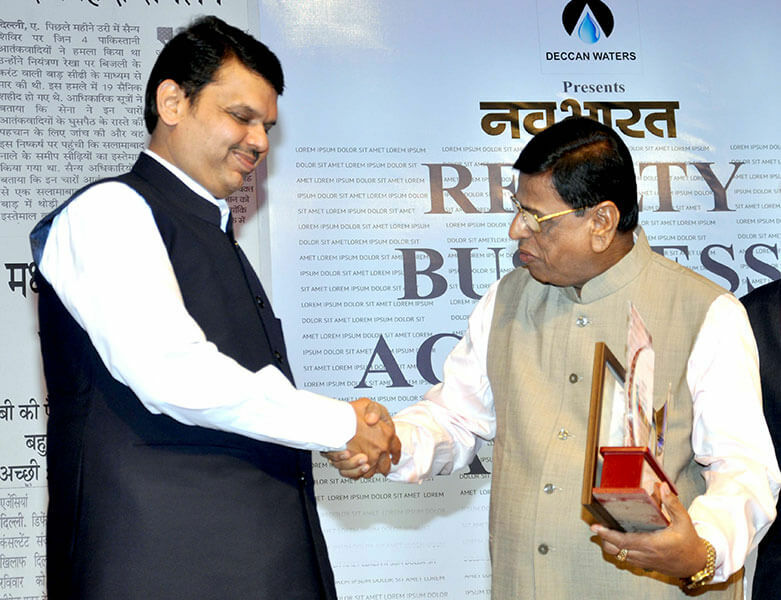 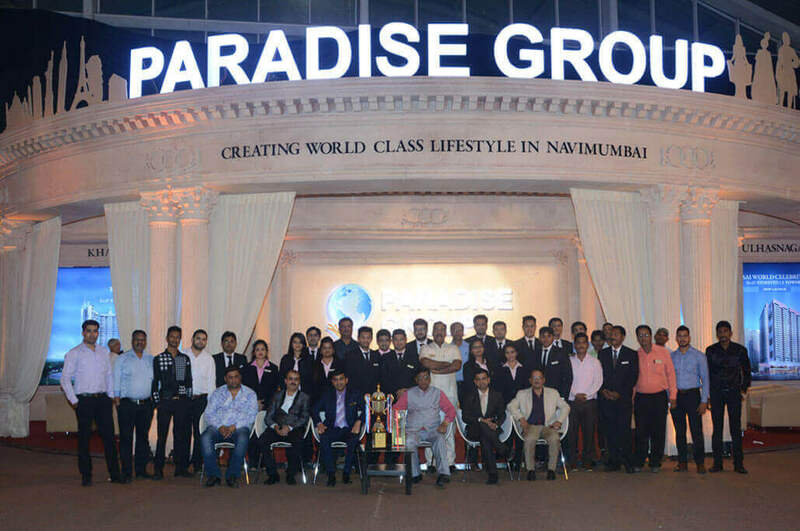 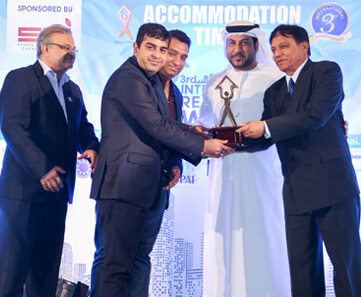 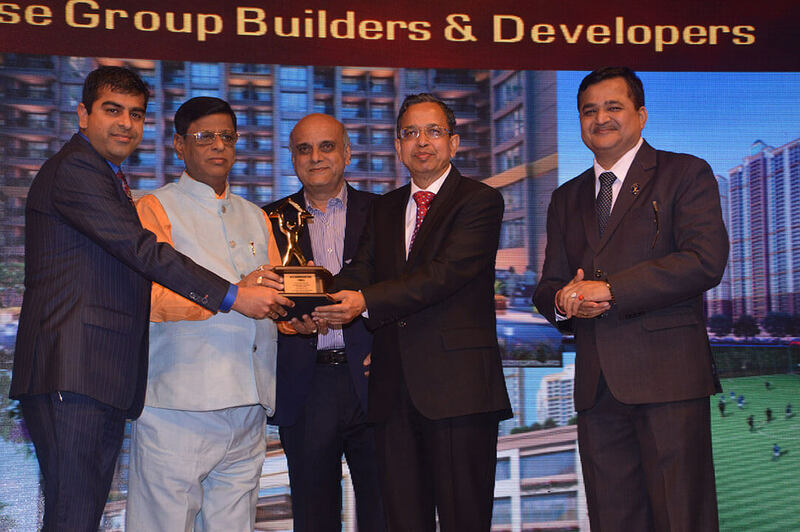 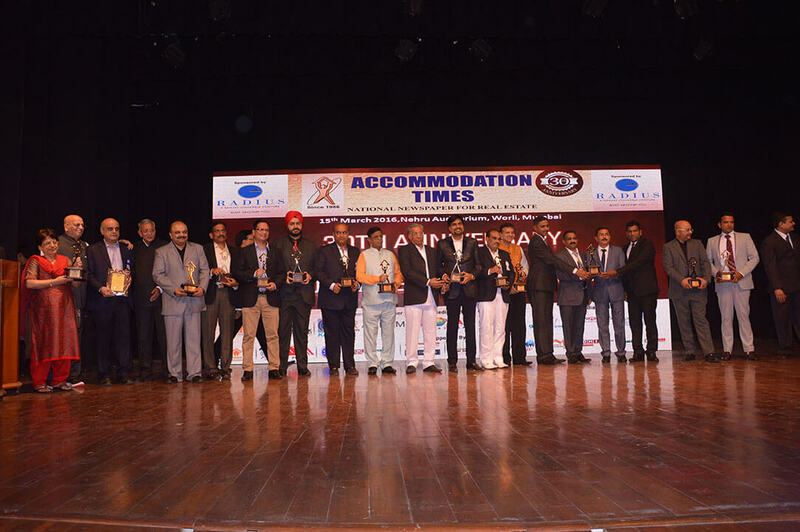 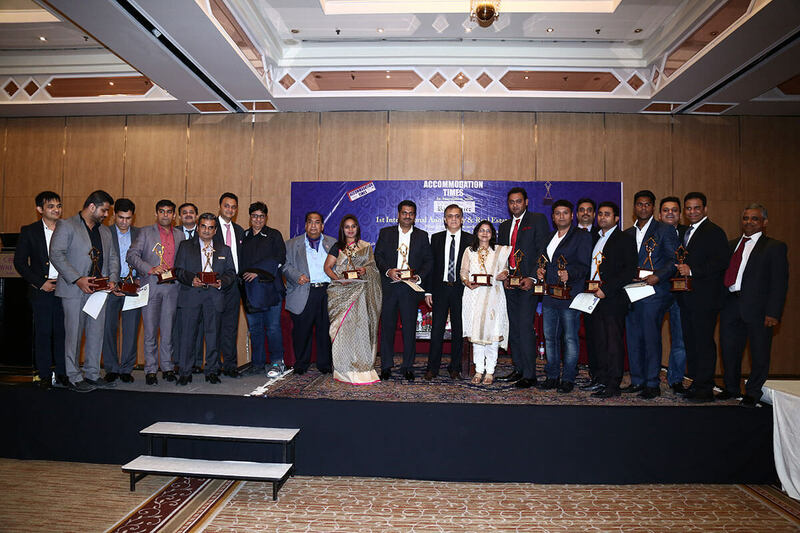 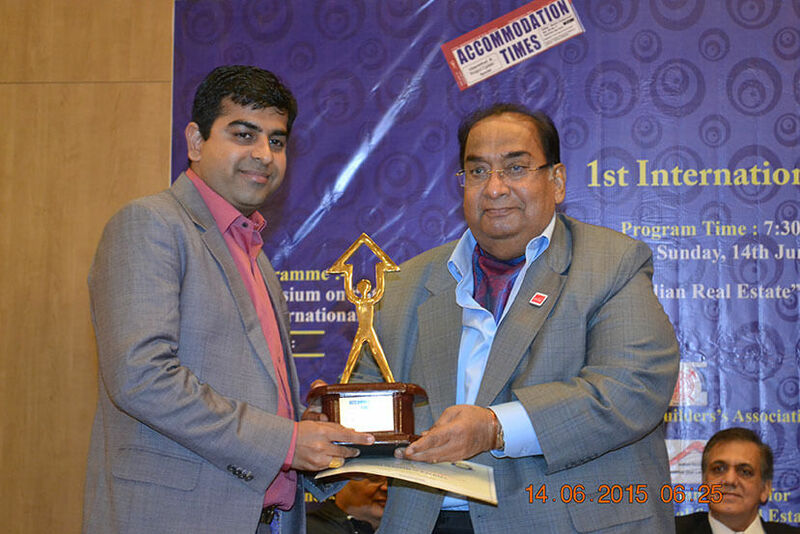 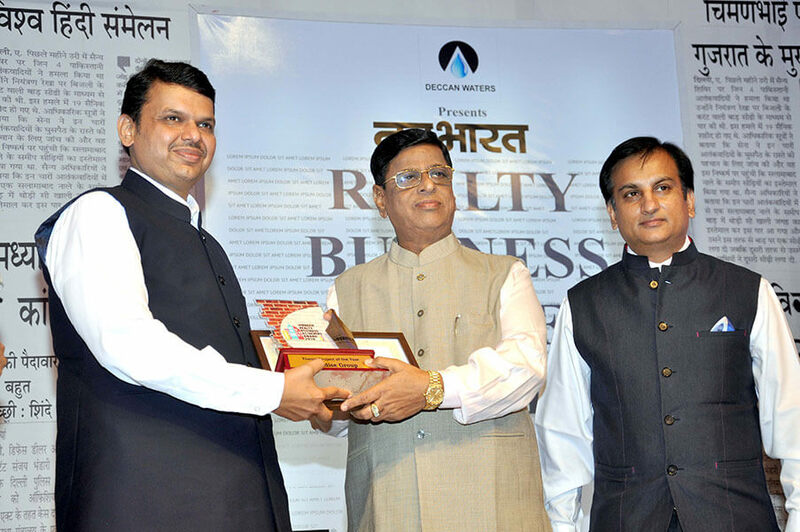 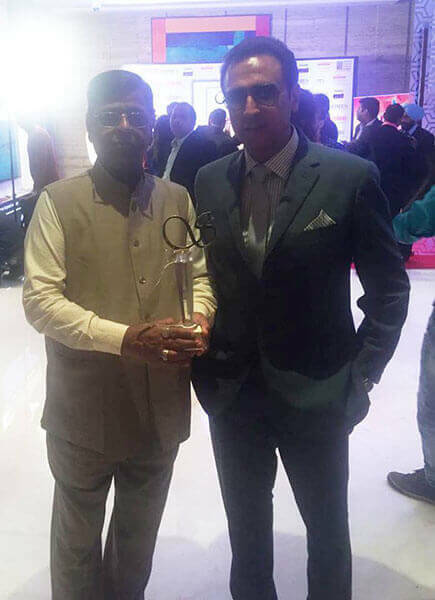 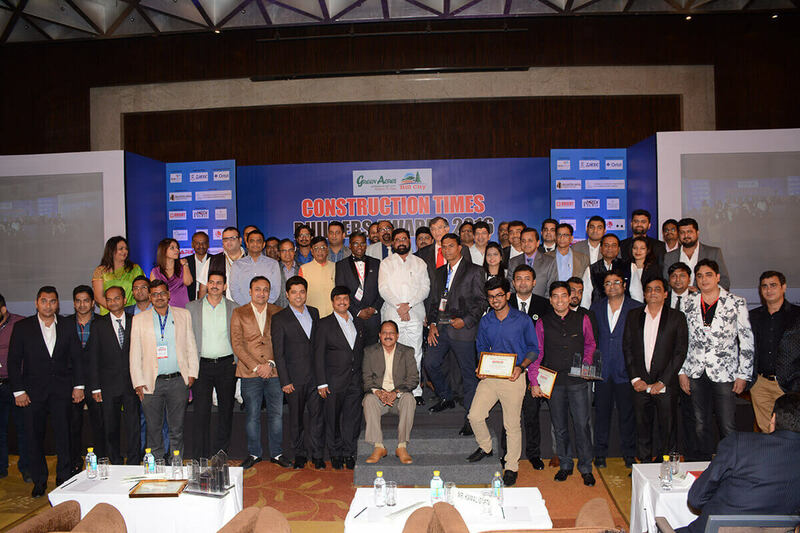 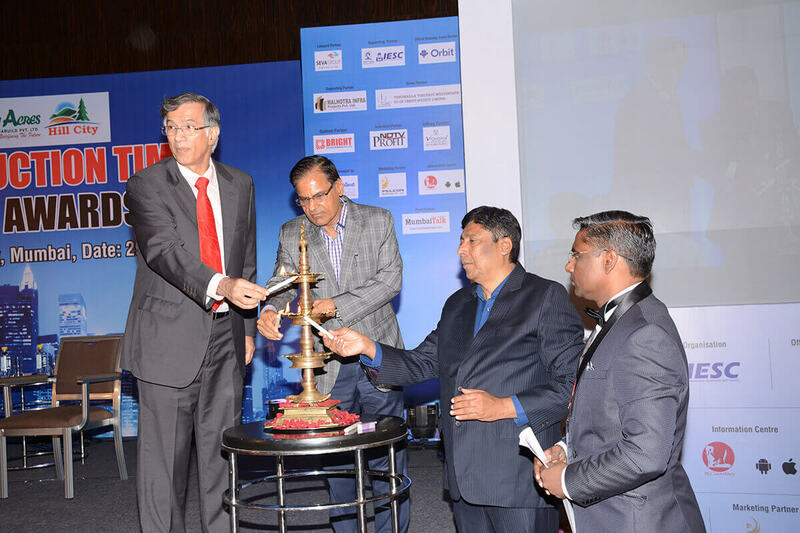 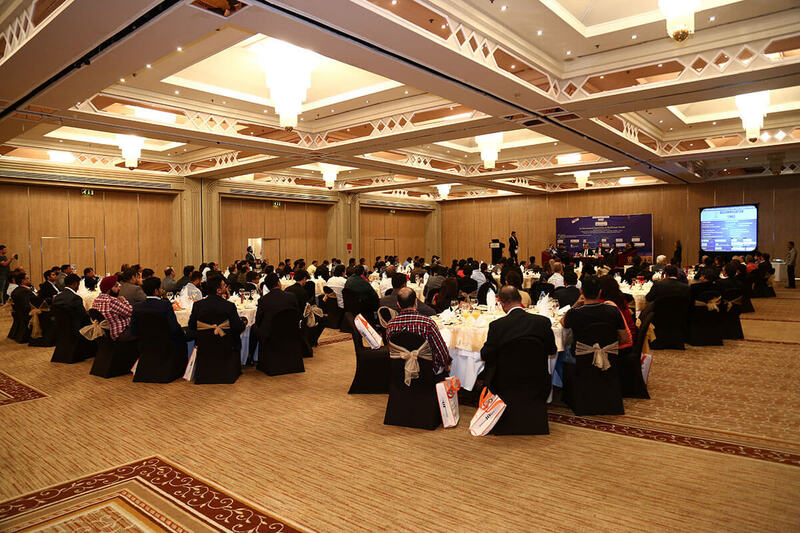 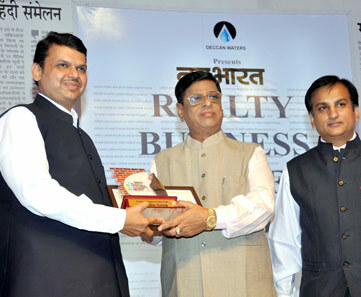 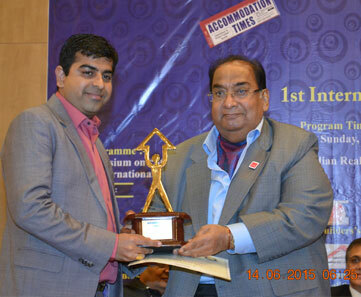 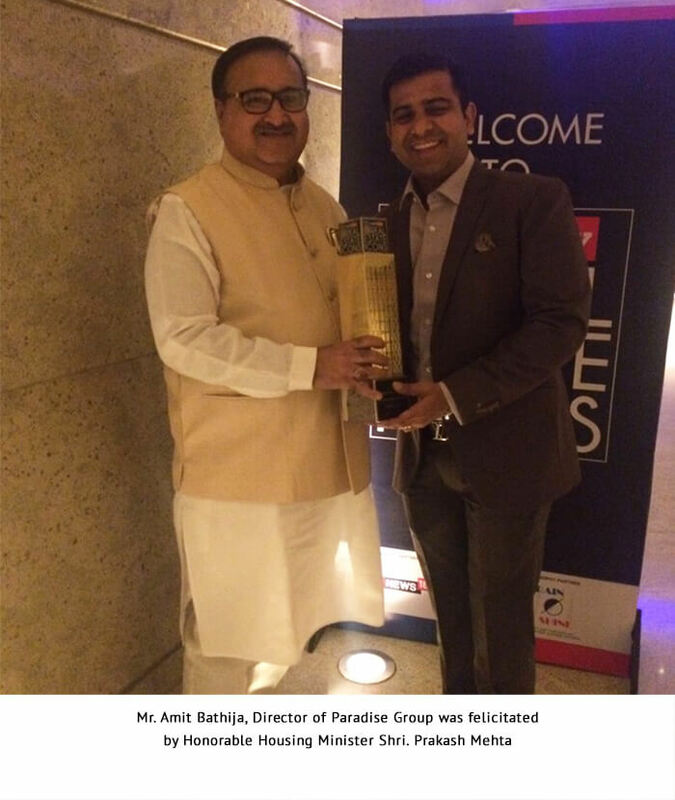 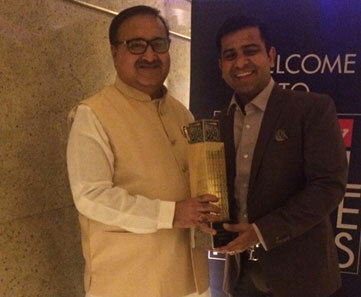 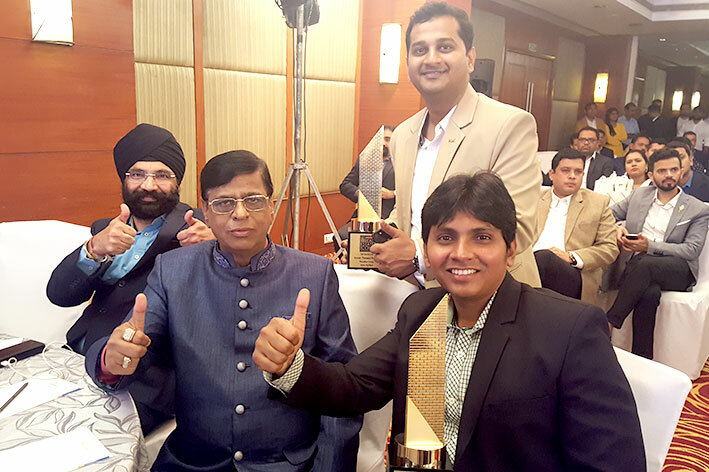 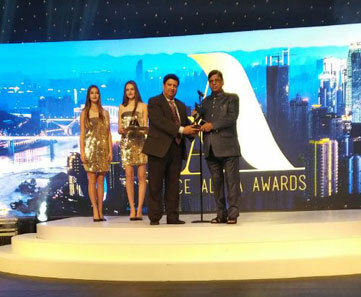 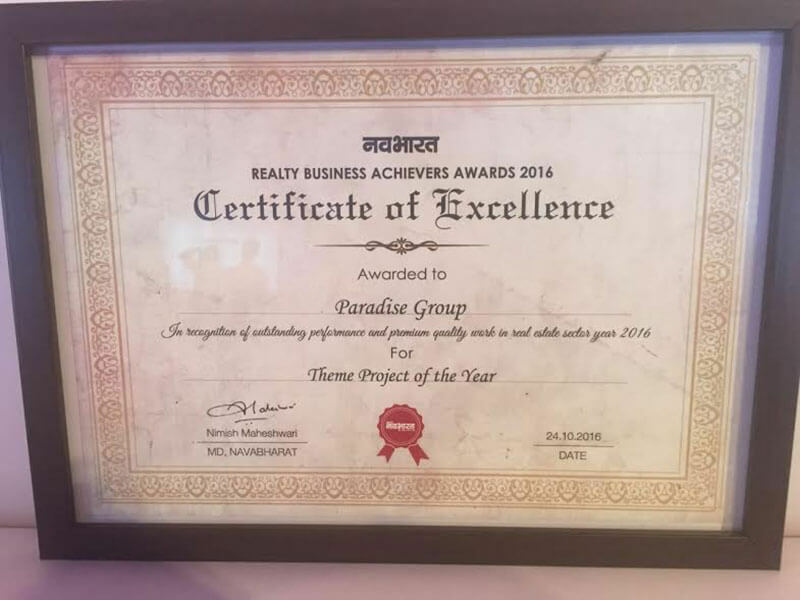 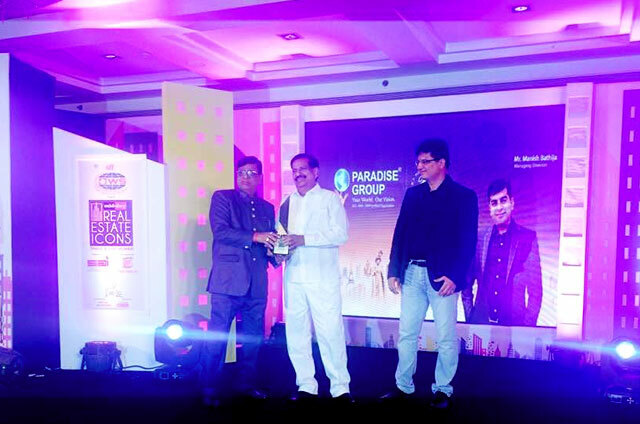 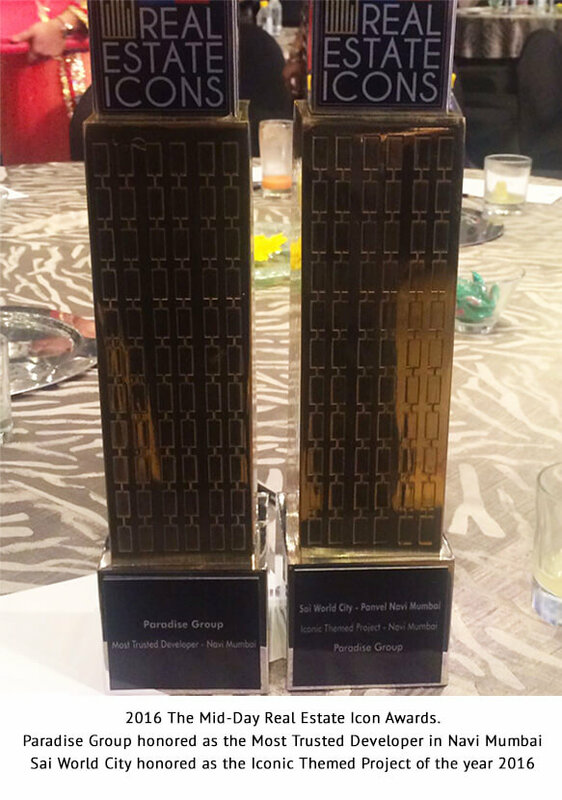 Paradise Group awarded as Prestigious Resort Lifestyle Project for Sai Mannant Kharghar. 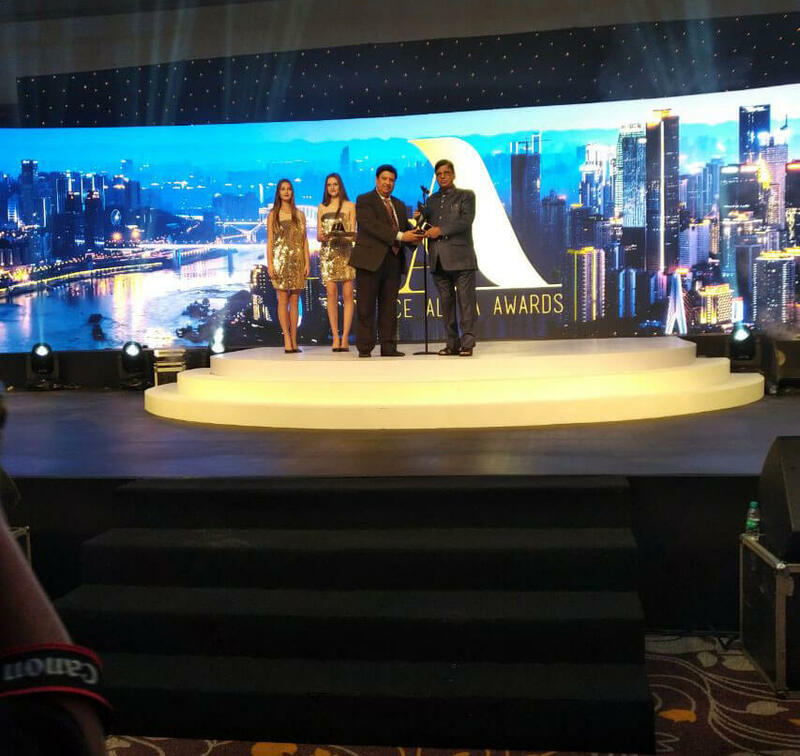 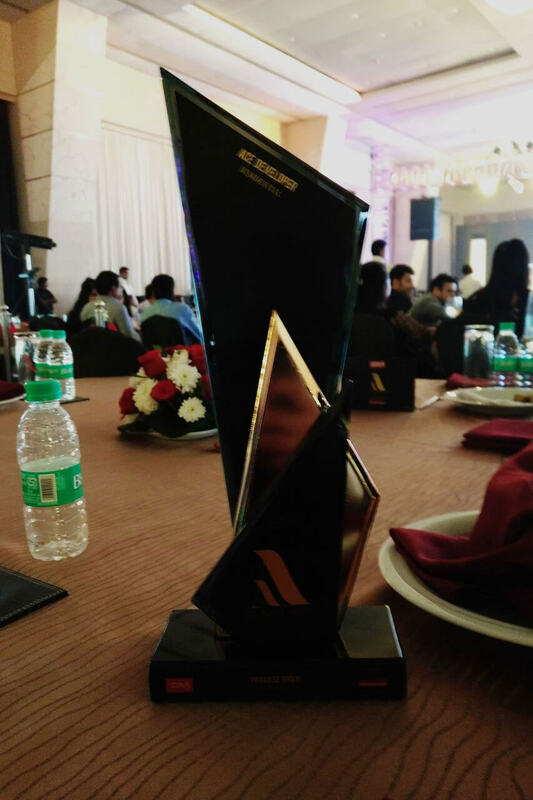 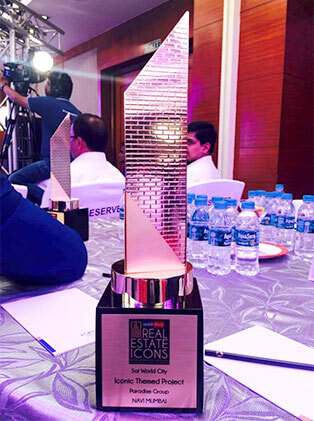 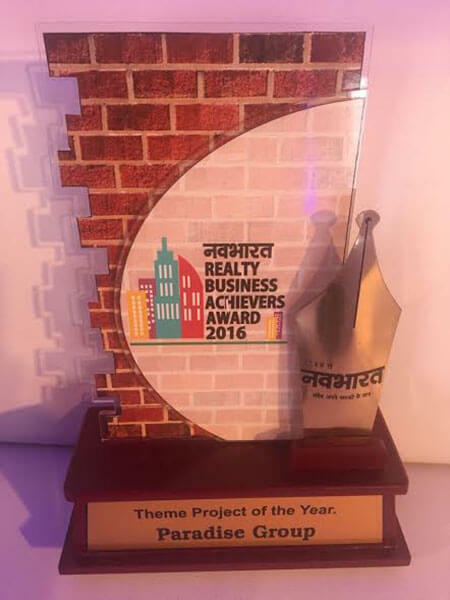 We are proud to receive the Iconic Premium Homes Award for our prestigious Resort-Lifestyle project Sai Mannat, Kharghar. 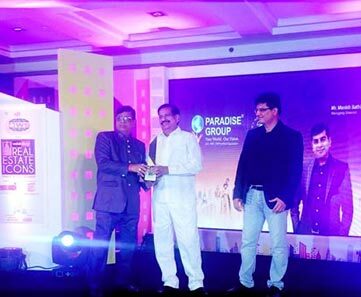 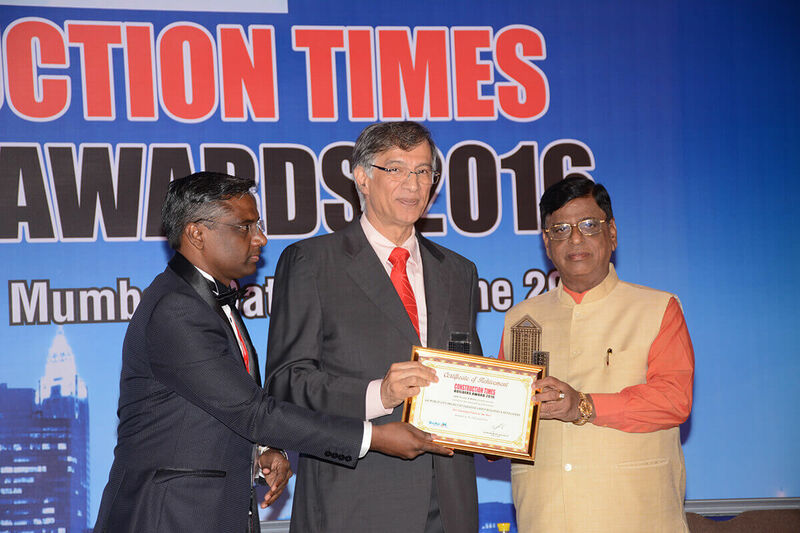 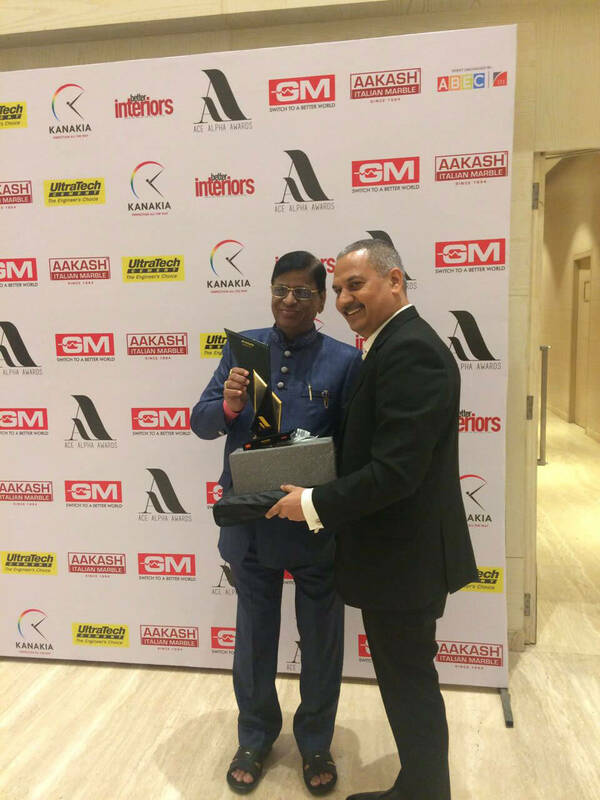 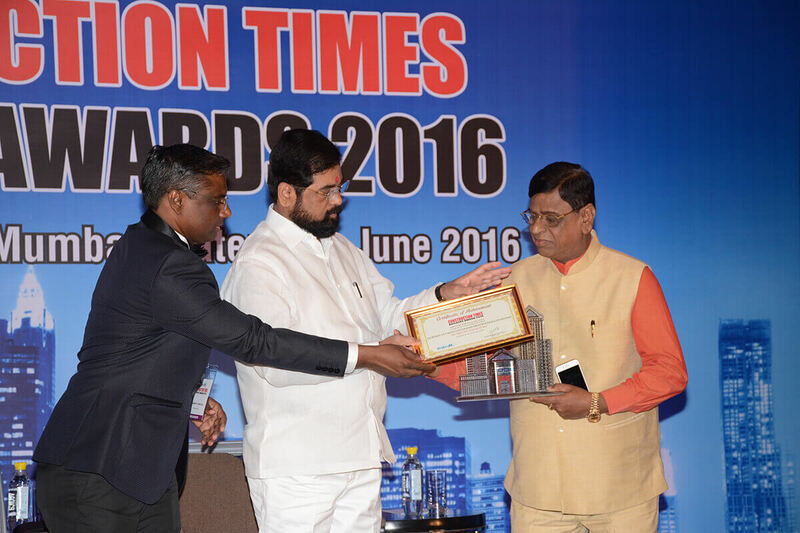 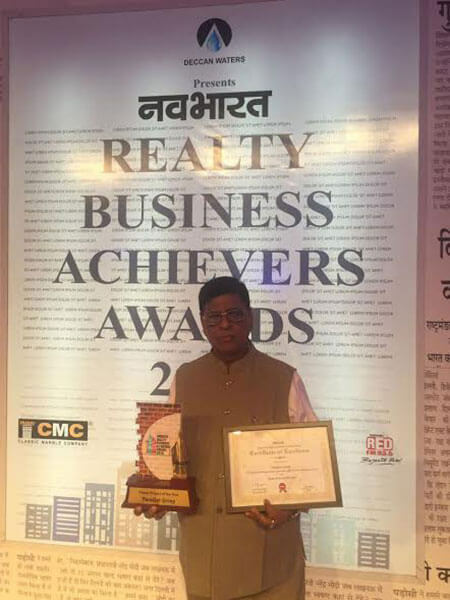 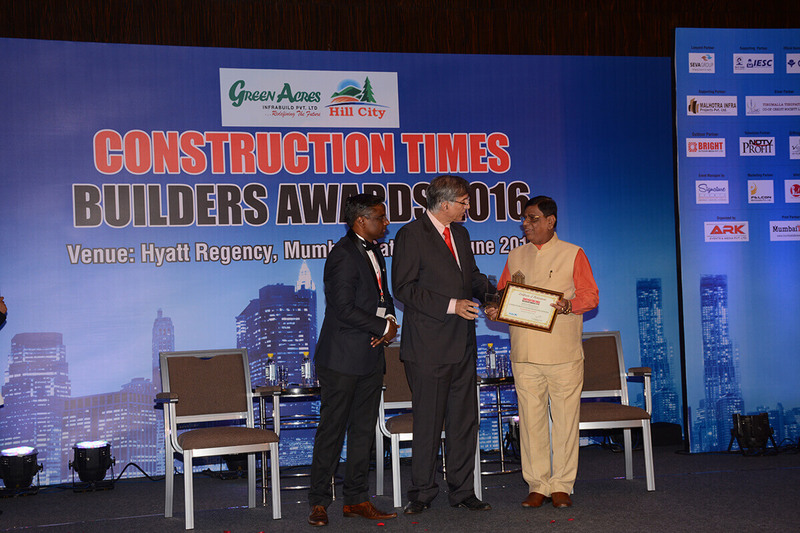 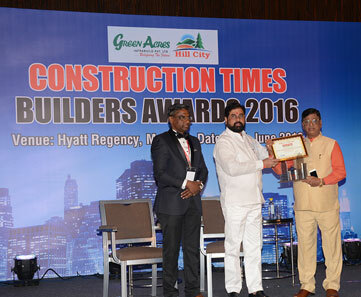 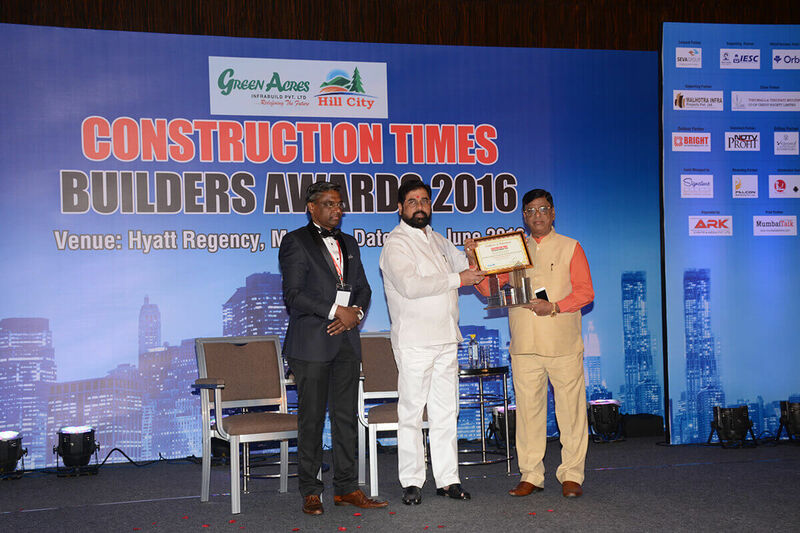 Mr. Madhu Bathija, Chairman of Paradise Group has been felicitated as the Best Residential Developer for Sai Miracle project in Kharghar. 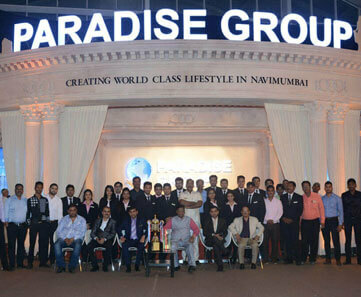 MD of Paradise Group, Shri. 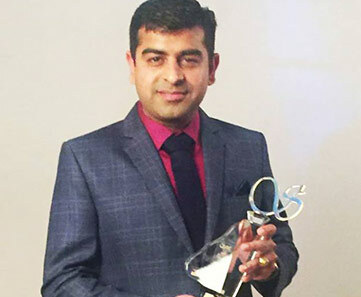 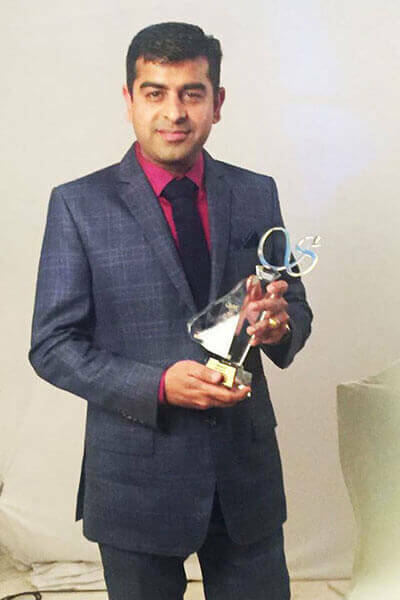 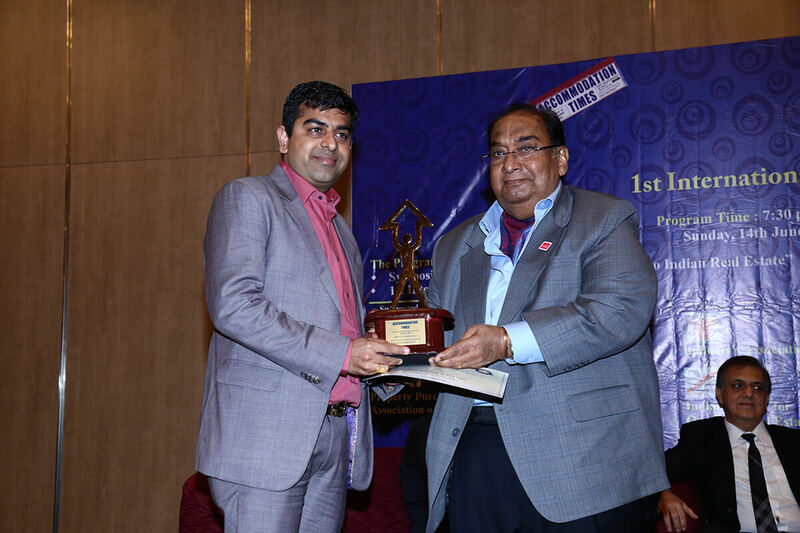 Manish Bathija is awarded as the Best Developer of the year.